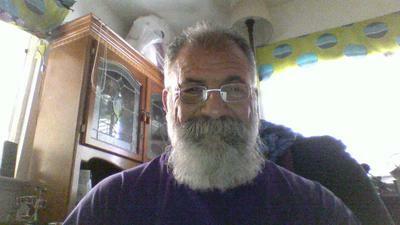 Hello,my name is Michael B,Im 56 yrs old! I want to have Local job home Every nite! Class A with all my Endorsements!I was a Class A Driver for 13 yrs!I have driven 53 Ft reefers!, Flatbeds!, 53 Ft Dry vans!,End dumps!Bottom Dumps!, Tankers,Etc! I gave it up about 5 yrs ago! But want really bad to get my Class A license back and go to work locally!Im a Marine Vet ,and a very responsible person! I learn things very quickly! I have a very clean driving record! and am looking forward to getting back to something I really enjoy!